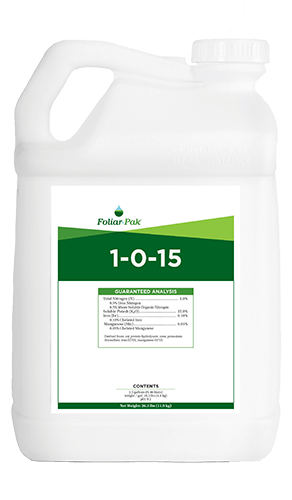 Foliar-Pak® 1-0-15 delivers vital potassium to the plant. Safe, reliable nutrients enhanced with a new plant-derived L-amino acid package. 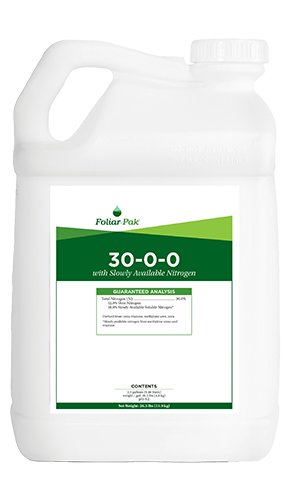 Foliar-Pak 1-0-15 works to increase nutrient absorption and maximize plant nutrition through the use of low dose applications. These L-amino acids work in various pathways to increase nutrient uptake and nutrient transport. L-amino acids are easily absorbed by plants, enhancing uptake of nutrients and tank mix products. 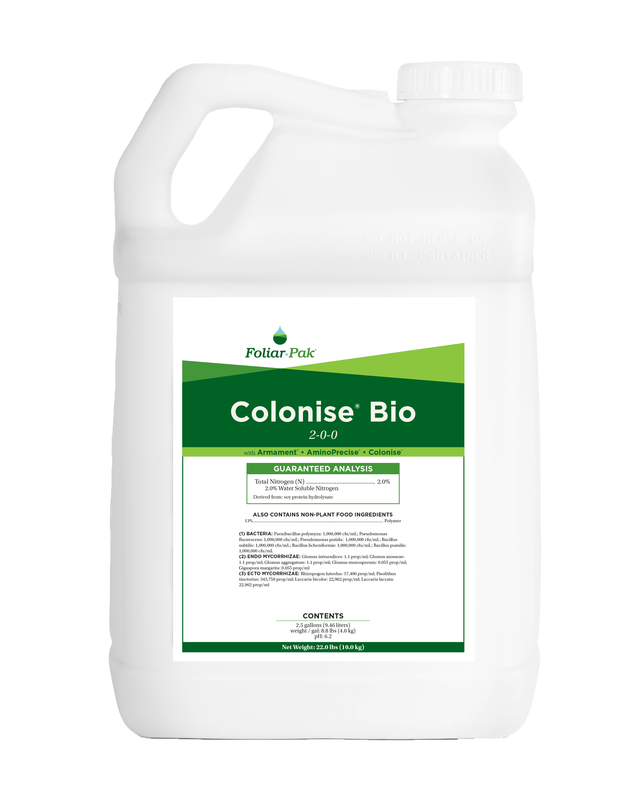 Improves the plant’s ability to create necessary proteins and protein structures. 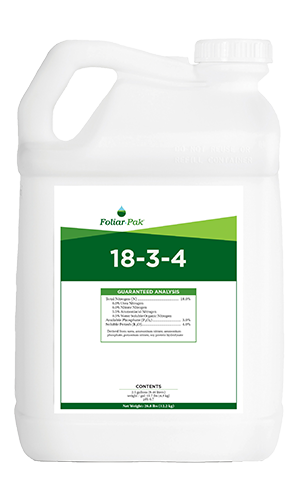 Utilization of L-amino acids allows the plant to conserve energy and strengthen root systems. Provides organic molecules that increase chlorophyll and photosynthesis. Potassium helps build leaf strength and helps the plant maintain proper osmotic relations. 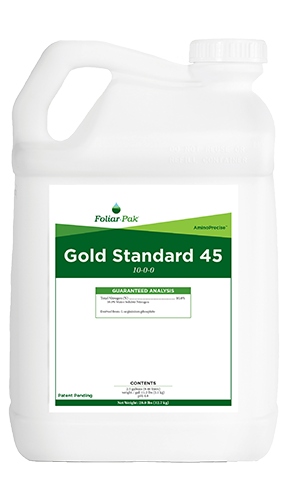 Micronutrients enhance plant color and help build proper enzymes.